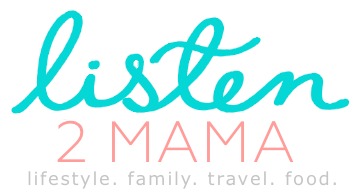 refuse to do for the rest of your life: Stop traveling. 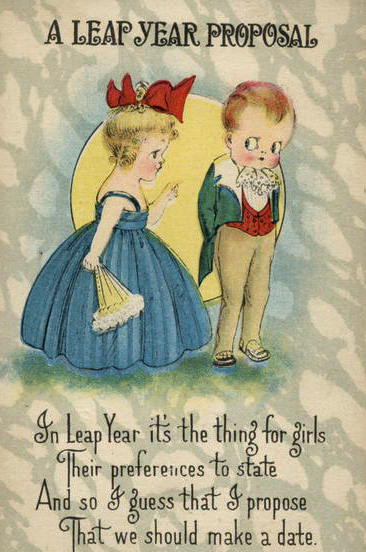 I know many folks feel that it’s not as necessary once you’re older, but I completely disagree. I love to travel, and some of my best memories are from my trips. God willing I will have the means and health to continue traveling into my golden years. always do forever: Continue to work on my very elaborate scrapbooks! To me, they are the best reminders of family gatherings, fantastic vacations, and important moments in our lives. I not only enjoy working on them but also love to look at them often and reminisce. 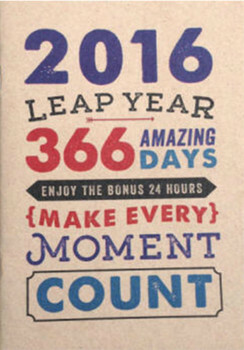 certifiably disgusting: Oh, wow, where to start? I find many things disgusting but I must admit I really hate it when people look like they have not showered in days (and no, I am not talking about the poor homeless). I mean seriously, how hard is it to brush your hair and brush your teeth everyday, and let’s not forget some deodorant too! absolutely amazing: My faith. It has kept me going through some tough moments in life and I am so thankful for it. feel on top of the world: That I am very creative. 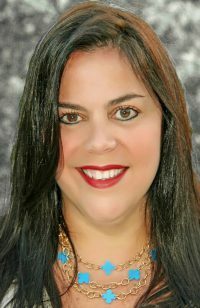 I love to work on many projects and have been told many times that I should start my own party planning business. I love to hear that because I put a lot of effort and time into all of my projects, and I love to see people happy with my creations. pretty upset: Not really sure about this one, if it makes me upset then it’s not a compliment, right? love: Aside from Carolina and Isabel (my daughter’s names) I also love Olivia. I always said that if I had another daughter (which I did not 😦 ) I would name her Olivia Marie. know is entirely false: That I am very tough. Definitely not true…if anything I am one of the most emotional and sensitive people I know, I mean, I cry watching TV commercials and listening to certain church songs…many things can actually set off my waterworks! think is on point: That I am the most organized person they have ever met, and I probably am! can’t get enough of: Condensed milk, really, I can have it every single day, right out of the can! turn off immediately: any westerns, sorry, just not into them at all! watch a million times: ooh, so many movies I love, but what the heck, I am a die hard Sound of Music fan, and I also love The Devil Wears Prada, Pitch Perfect, The Object of My Affection and Love Actually (yeah, I love my movies)! fear: Oh I think I would hate to come across a bit rat. Just thinking about it is making the hairs on my arms stand! need in your life right this instant: truly, none. I am just not an animal person, although who can resist a cute tiny puppy? will never ever eat: There are many gross things I have seen people eat but I don’t think I could ever put a fried tarantula in my mouth…UGH! would eat for every meal if you were given the chance: Pasta, any type really! would love to, but would probably never resort to: getting laser surgery to correct my vision, but would absolutely never have the courage to have someone work on my eyes! I have a huge fear of being blind and heck, I have a hard time putting on my contacts everyday! just stick to: My regular mani/pedis. I think it’s so important for people to have nice looking hands and feet. I have been getting manicures on a regular basis since I was 16! So, how would you answer some of these questions? I’d love to hear! 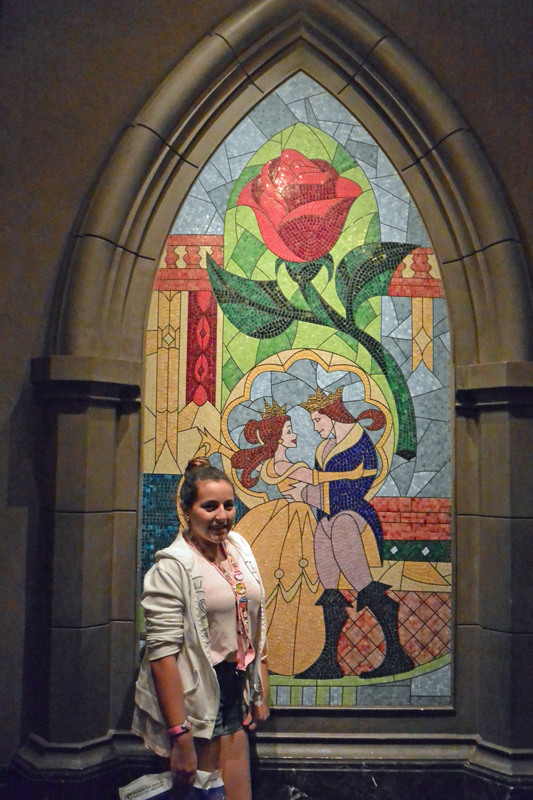 We like to visit Disney quite often, my daughter loves going there, she considers it her second home. I’ve always had a special place in my heart for the Magic Kingdom, as hubby and I would drive up and spend the day during our early years of dating, and living in Miami, it makes for an easy weekend trip. I will say however, I have never been a fan of the food options at Disney. I get it, people don’t visit the parks for the food, unless you’re at Epcot, which is an entirely different experience. However, I have always felt that the parks should have more options than the stale sandwiches (I recently had one that was absolutely awful) and the same boring hamburgers and plain salads offered at most of their eateries. 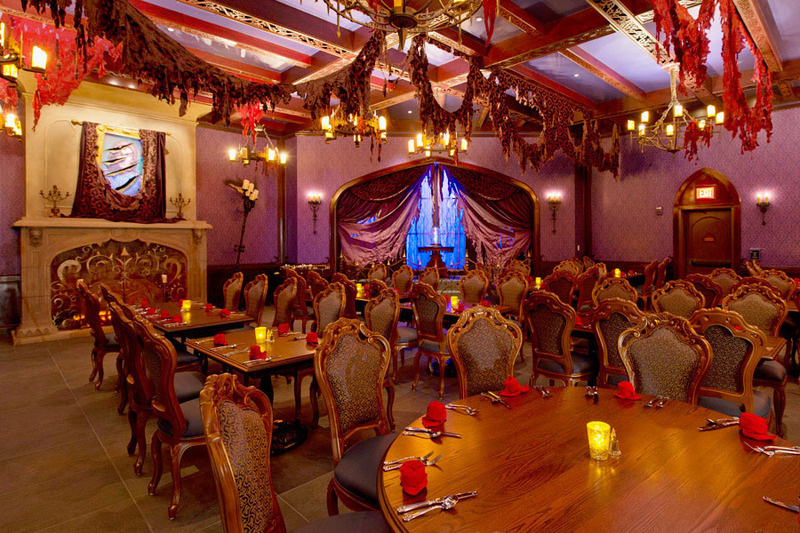 The only other place where we have had a decent meal at times is when we have reserved at Cinderella’s Royal Table. 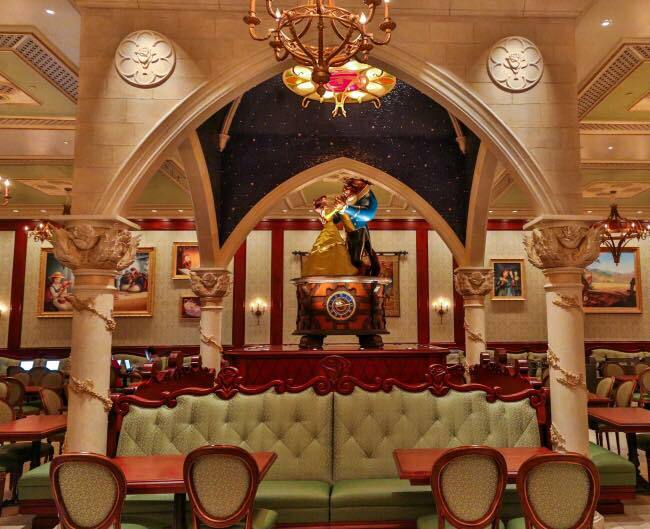 Well, someone must have been listening because the dining experience at Be Our Guest, the recently opened restaurant inside of the Beast’s castle, is exactly what I was looking for. So much so, that on our last trip a month ago, we decided to just call them up on the same day and see if any reservations were available, and sure enough they were, at 10:15 PM. Well can I tell you, that we grabbed that reservation right away, and the restaurant was completely packed with more people coming in for dinner after us. The beautiful stained glass window at the entrance. 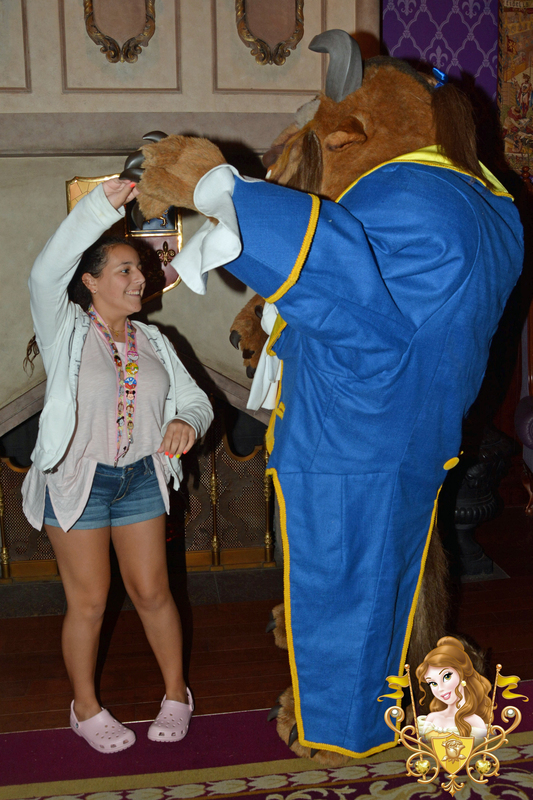 You see, we had already had the pleasure of dining at Be Our Guest on our trip last summer and we loved the entire experience. 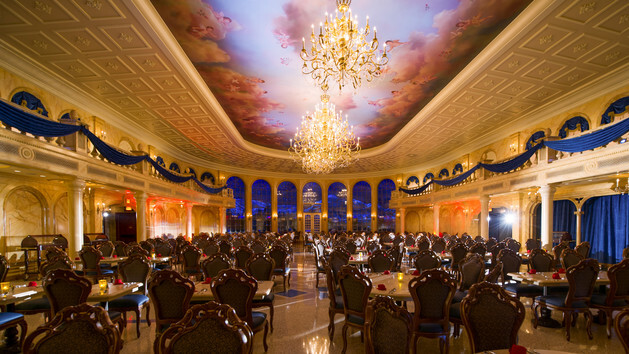 First and foremost, the restaurant offers 3 meticulously “imagineered” dining areas, each designed to immerse diners in the heartwarming mystery and romance of Beauty and the Beast. The first is The Grand Ballroom, which is where they always seat us. 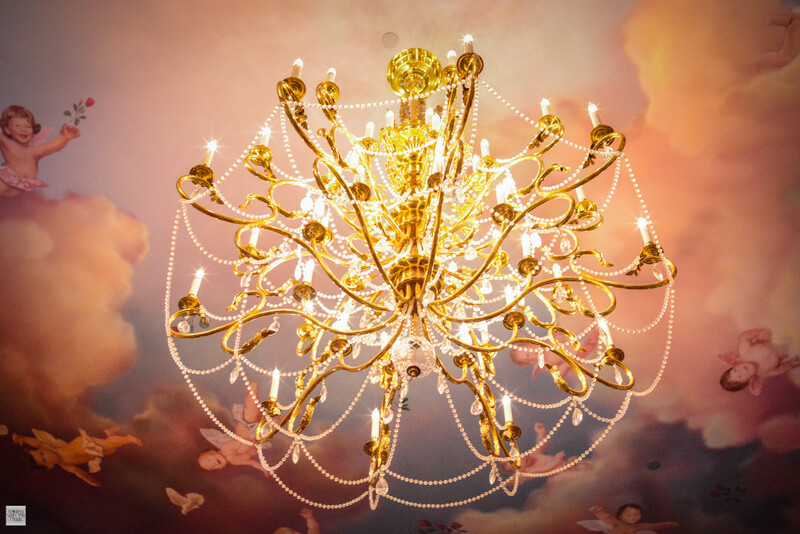 It’s absolutely gorgeous, you really feel as if you have actually stepped into the movie, with its high, domed ceiling, the beautiful chandeliers and snow-laced Gothic arches. 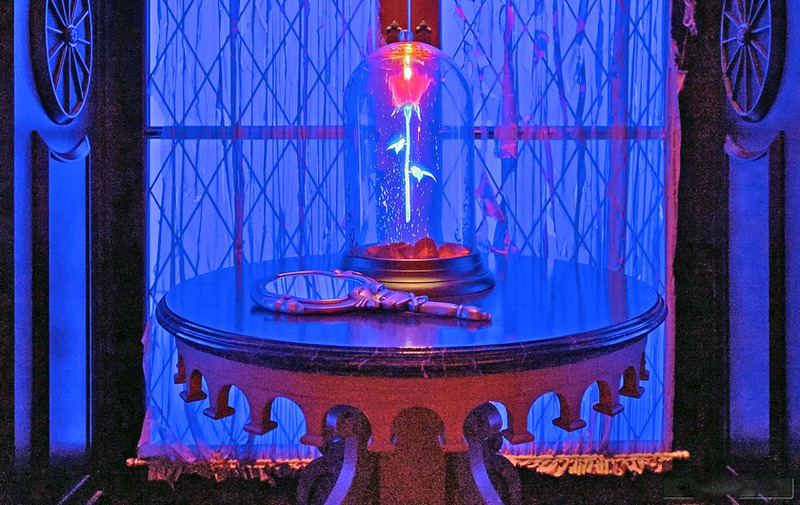 The second room is The West Wing, which is a bit darker, may even be a bit scary for the little ones but this is where you can catch a glimpse of the enchanted rose. And the third is The Castle Gallery, resembling Belle’s private library, with the enormous figures of Belle and Beast dancing. As far as I know, you cannot choose which room to dine in, but you are invited to walk around and take a look at the entire interior of the restaurant. 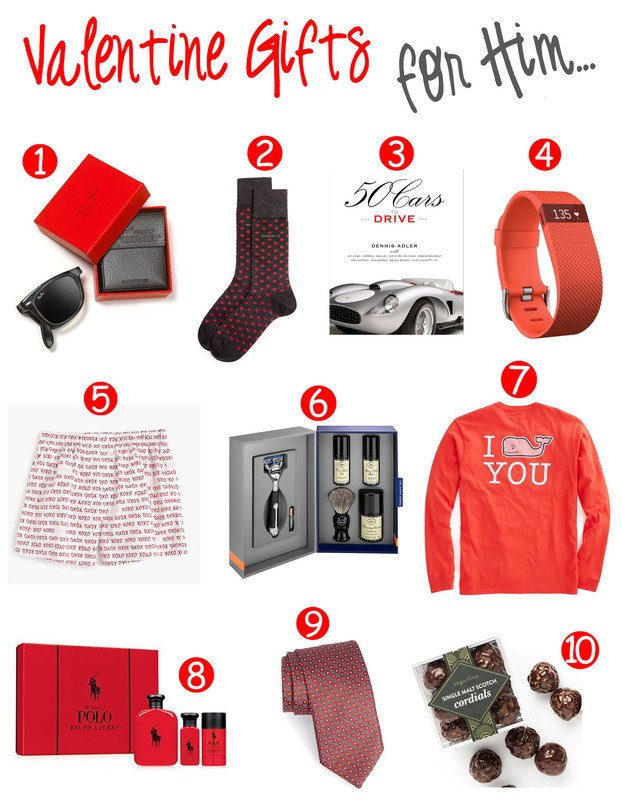 When we first arrived at our table, we saw the beautiful red napkins, folded like roses, my daughter (and I) loved that. Then came the yummy hot bread rolls (keep in mind we were starving). Of course my daughter fell for the tourist trap of the Souvenir Castle Goblet, a light-up castle-themed souvenir goblet with choice of fountain beverage, for ONLY $16.99, typical Disney. 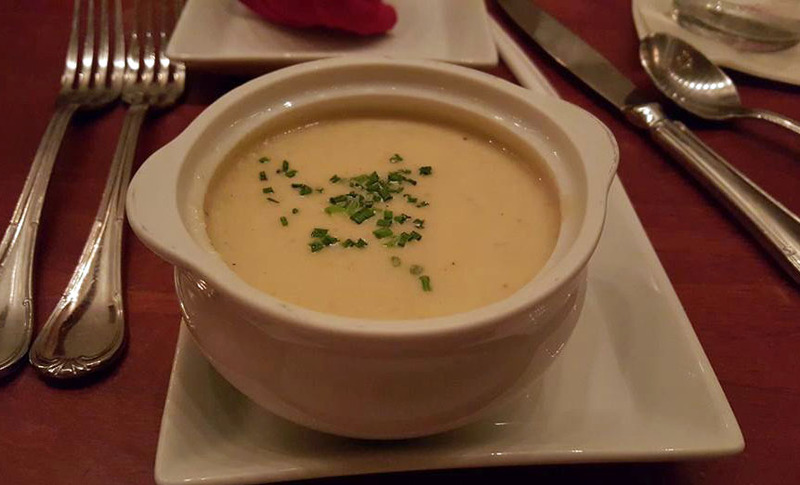 I started off with a cup of the Potato Leek Soup and it was one of the best I’ve ever had. Next came a menu full of divine options, including dishes like Sautéed Shrimp and Scallops with seasonal vegetables and mushrooms served in a puff pastry with a creamy lobster sauce and Layered Ratatouille, oven-baked zucchini, eggplant, mushrooms, tomatoes, and caramelized onions sliced and layered on quinoa served with a bell pepper sauce. 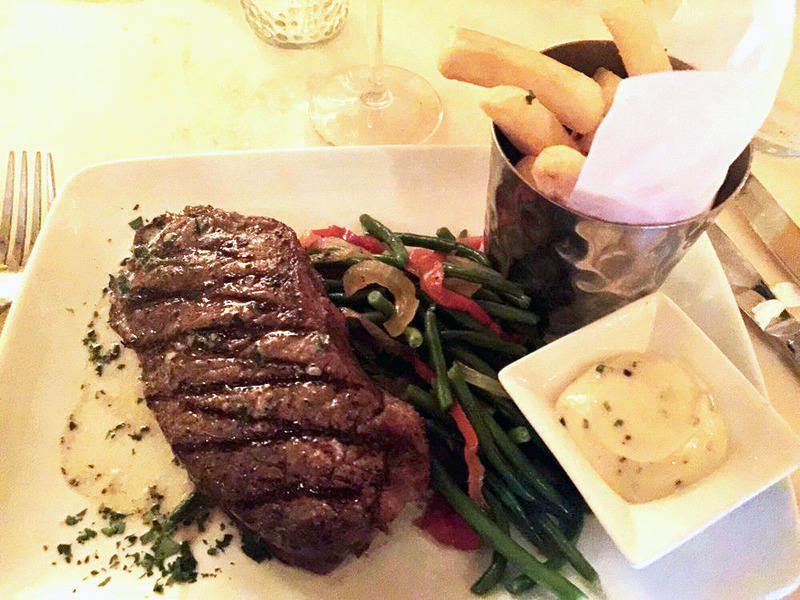 Well, we all decided on the Grilled Strip Steak with garlic-herb butter and French fries. All I can say is that my daughter devoured hers. It was absolutely delicious! Important to note that the kid’s menu also offers items such as Mickey meatloaf, seared mahi mahi and whole-grain macaroni with marinara sauce. This is also the first restaurant in the Magic Kingdom to offer a variety of beer and wine (this has actually caused some controversies with some die hard Disney fans). I’m not a big drinker but who doesn’t enjoy a nice glass of wine with a late dinner? 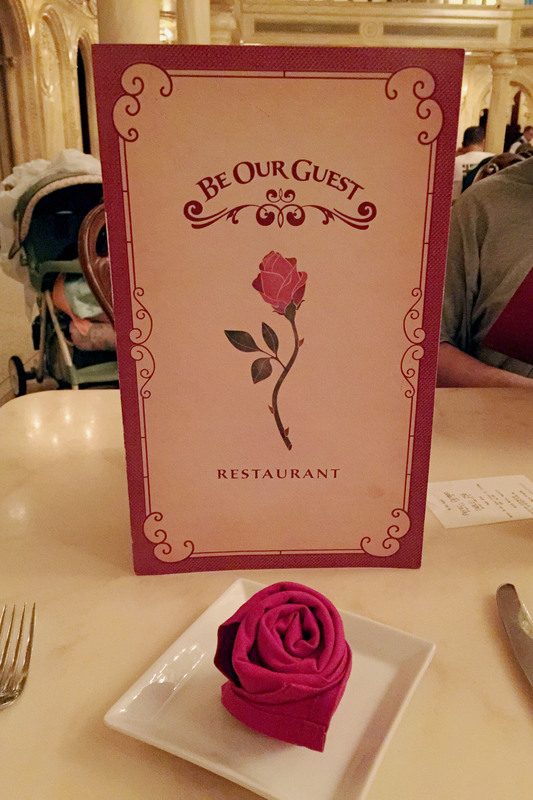 The menu and the rose napkin…nice touch. Grilled strip steak with French fries! 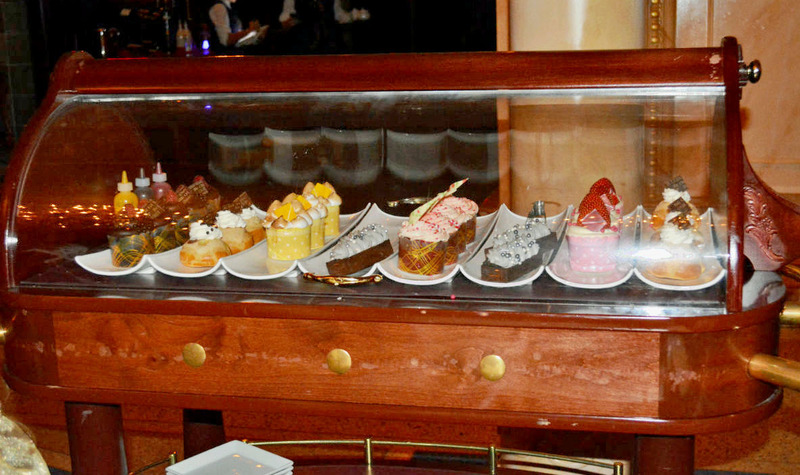 On to the dessert trolley….where do I start? They all looked amazing! My daughter of course ordered The Grey Stuff, a chocolate shell, cookie crème topped with Lumiere’s special “Grey Stuff”. We had heard about this and boy are we glad she ordered it, it was really yummy. I decided on a Strawberry Cream Cheese Cupcake, yummy vanilla sponge cake, strawberry mousse filling and cream cheese icing! 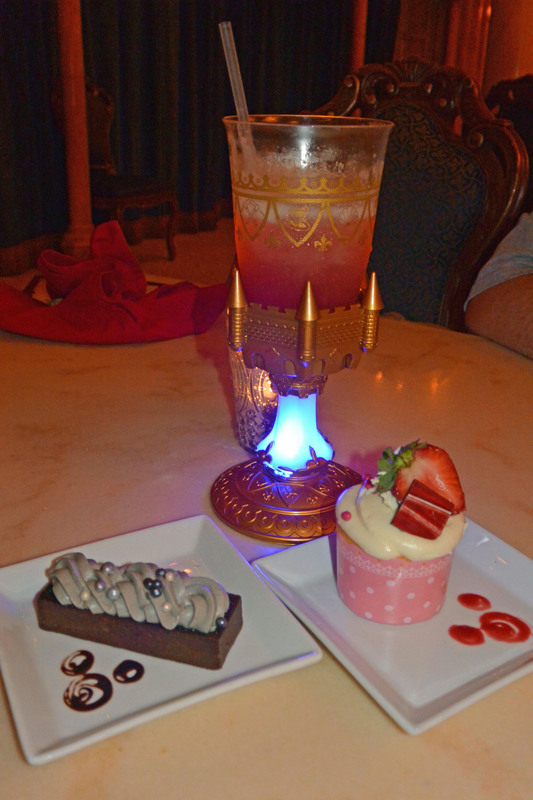 The famous light-up castle themed goblet and the yummy desserts! Well, we almost rolled out of this place, but the best was yet to come. 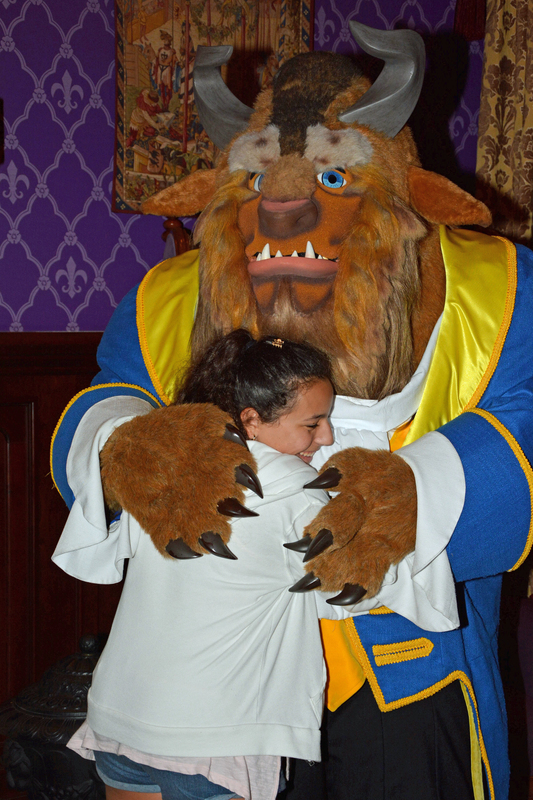 Everyone has a chance to meet the Beast and have their photo taken with him on the way out (too bad Belle is not available too). Even though our daughter is already a teen, this was probably her favorite part of the night. All in all, we love this restaurant and will probably continue to have meals here on our visits to the Magic Kingdom. Next time I think I’d like to try breakfast! But make sure you make reservations WELL in advance, as they are extremely busy all the time. 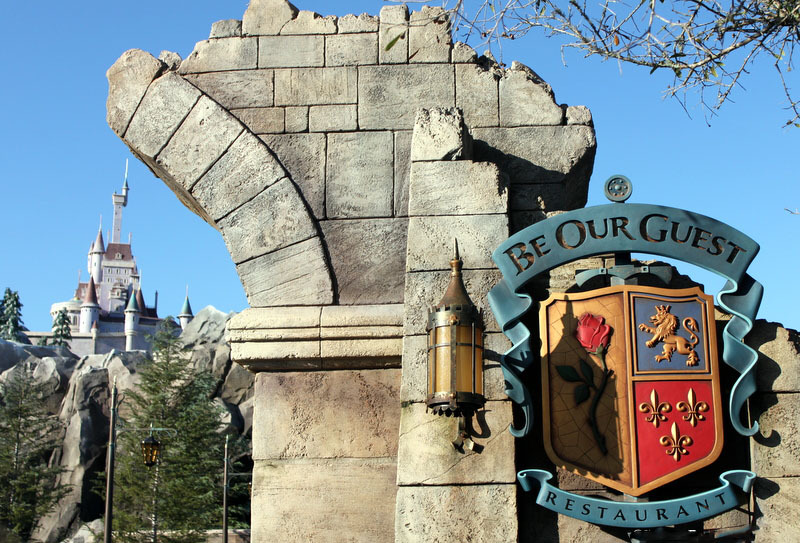 Have you been to Be Our Guest? I’d love to hear what your thoughts are on this restaurant?